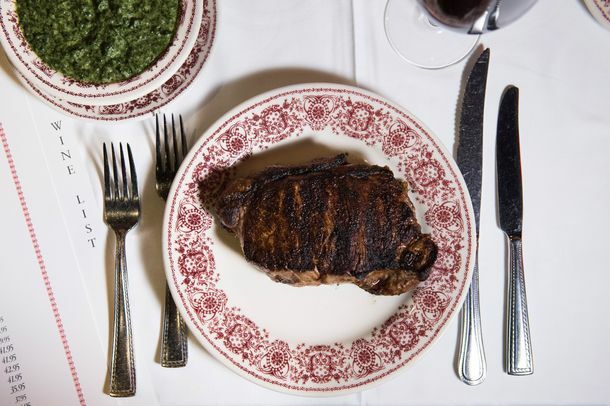 Trump Announces He’s Ready to Eat Overcooked Steak in D.C.’s ‘Great Restaurants’Attention, chefs: It’s time to start working on recipes for overcooked steak. Trump Hotel in Florida Shamelessly Uses Hurricane Irma to Advertise RestaurantWhat do those millions of displaced people need? Creamed spinach. A D.C. Restaurant Is Suing Trump Over Unfair CompetitionOne of its attorneys tells the Washingtonian that he’s clearly using the office to gain an advantage over local businesses. Why You Should Never Order Steak Well DoneAnd please don’t put ketchup on it! 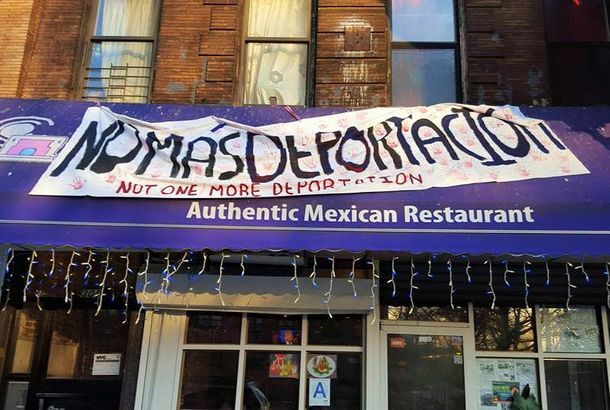 How New York’s Restaurants Are Supporting the ‘Day Without Immigrants’Restaurants like Blue Ribbon, Frankie’s, and more are closed in a show of strength for the city’s immigrant communities. Trump’s Inaugural Lunch Menu Includes Lobster and Cheap ChampagneIt’s all very 1980s. José Andrés’s Lawyers Deposed Donald Trump for 90 Whole MinutesThe judge had given them up to seven hours. The Deli Meat That Tastes Like Donald TrumpIt’s a metaphor!